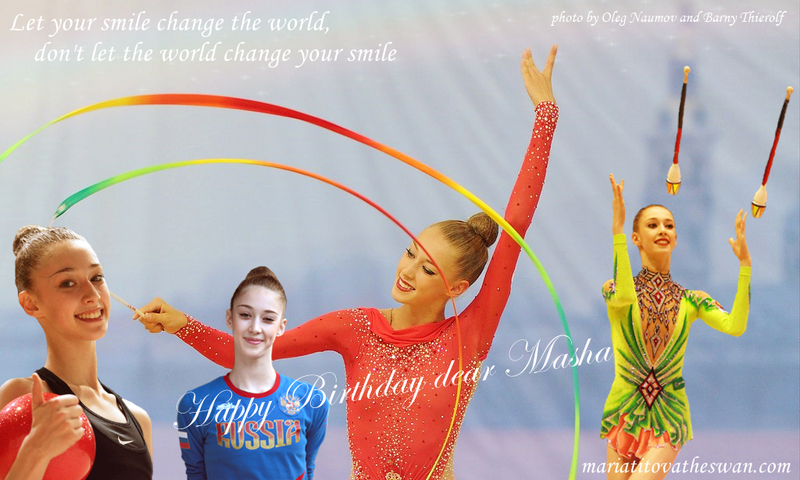 Happy Birthday to my little daughter lovely lovely Masha!!!!!!!! ♥♥♥ She turns 16 today !!!!! Wish you healthy, happy and with lots of love! I hope one day you can clean all your routines in a competition. Keep working, I see you improving A LOT in St. Pertersburg.